What does the future hold for Disney when they launch their digital streaming subscription service DisneyLife next month in Europe? The future looks promising as putting their foothold in the ever growing and popular digital streaming subscription service. As DVD and Blu-Ray sales dwindle as more and more people stream their entertainment, it was the next logical step for the Disney corporation. Following the footsteps of HBO, Showtime and CBS, Disney is looking to maintaining their future in the world of online entertainment. While DisneyLife will only start with their Disney classics, their TV episodes and all of Pixar’s films, I would imagine it won’t be too long before they start streaming their own exclusive online series. With all of the companies Disney owns including Marvel, Pixar and Lucas Arts the possibilities are endless. I imagine one day we could be seeing the world of Marvel and Star Wars expanding with spin off series’s created exclusively for DisneyLife. Maybe even some Pixar series’s based on their popular characters, then again I hope if they do they do it right or it could tarnish their stellar filmography work. If Disney manages to pull it off with a successful release of the digital subscription screaming service then it won’t be long before they hit then USA and then the Asia market next. Once current contracts with Marvel and Star Wars with other subscription companies (Netflix) expire then there ain’t no stopping Disney from dominating our digital entertainment world with DisneyLife. The DVD and Blu-Ray market may not be great as it used to be but that doesn’t mean that the future of film and TV will die. We just found another way to access our entertainment thanks to the digital era. 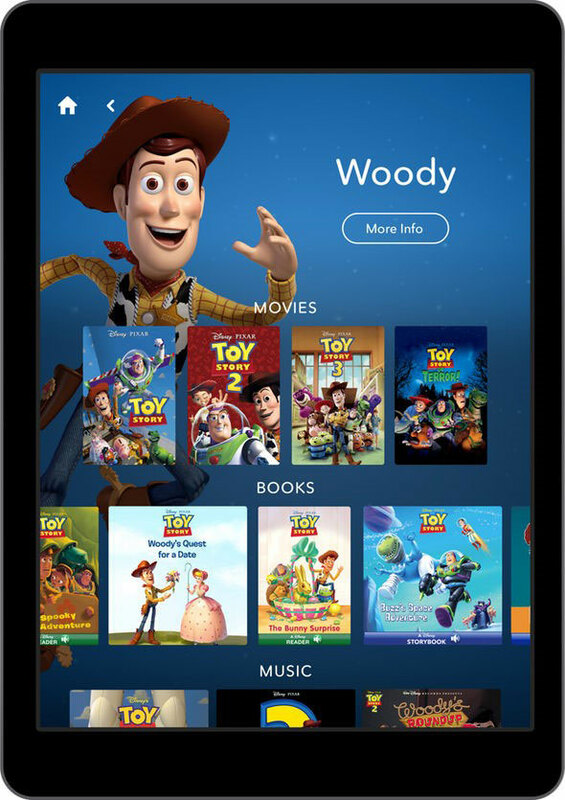 The future of digital streaming looks to be full of magic and wonder for families especially kids, all thanks to Disney and DisneyLife.